New Delhi : WhatsApp and other social media platforms like Facebook, Twitter have been accused of spreading fake news for quite some time. To resolve this serious issue, WhatsApp started releasing audio-visual ads to make users aware and cautions about reading and spreading fake news. Another measure WhatsApp announced last year was limiting the forward feature to five people only. This feature was introduced to Indian users in July 2018 and now it has rolled out the forward chat limit feature globally. WhatsApp team says that the decision to limit forward messages to five chats has been taken globally after evaluating user feedback. Now, according to the latest verison of WhatsApp, users will only be able to forward messages to a maximum of five people at a time. These changes come as part of WhatsApp's aim to maintain the image of a 'private messaging app' rather than one infamous for the spreading of fake news. "WhatsApp carefully evaluated this test and listened to user feedback over a six-month period. The forward limit significantly reduced forwarded messages around the world. Starting today, all users on the latest versions of WhatsApp can now forward to only five chats at once, which will help keep WhatsApp focused on private messaging with close contacts. We'll continue to listen to user feedback about their experience, and over time, look for new ways of addressing viral content," the company notes. 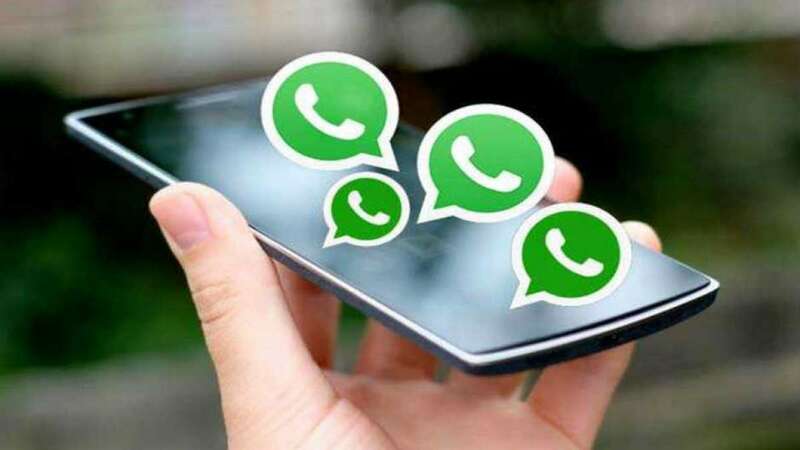 In July 2018, WhatsApp has already set limitations to the forward feature after being accused of fake news on the messaging platform which was causing communal tension in certain parts of India started surfacing. At that time, WhatsApp had said that use of the app in such a way violates its terms of service and that it would actively work on preventing such actions. The company also claimed that Indian users forward more messages and videos than any other market in the world. Moving on, the latest WhatsApp update will enable this restriction in the spread of fake news via the messaging platform. Also, last year, the Facebook-owned WhatsApp, to combat the issue, has rolled out 'Suspicious Link Indicator' feature that locally detects suspicious links and notifies the recipient before they are opened. Another disclaimer pops up even after the user clicks on such links. This helps users easily identify fake and factual news.